Did I tell fibs when I was a kid? You bet. I remember one fib in particular. 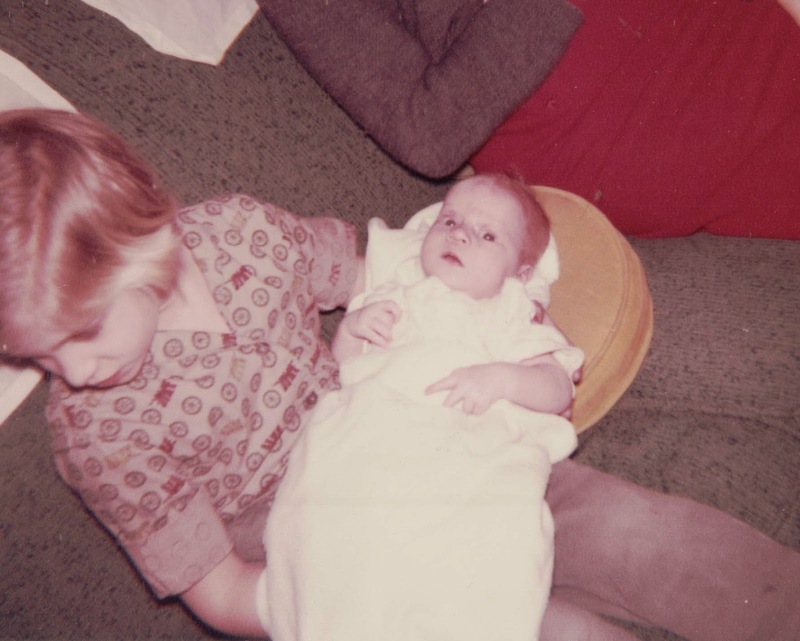 I was about five and half years old when my oldest sister was born. We shared a bedroom because there were only three bedrooms in the house at the time. My two younger brothers shared a room and my parents had their master bedroom. One morning, when my sister was still a baby, I woke up to a wet bed, so I took her out of her bed and put her in mine. When our mom came into our room, I told her my baby sister had wet my bed. Mom picked her up to change her diaper only to discover that she wasn't wet! Busted! Mom said something like, "But her diaper is dry!" So I said, "Well, I changed her." My mom could tell by the look on my face that I was telling a fib. I don't remember what she said next, but I knew she didn't believe me. I remember feeling very embarrassed.